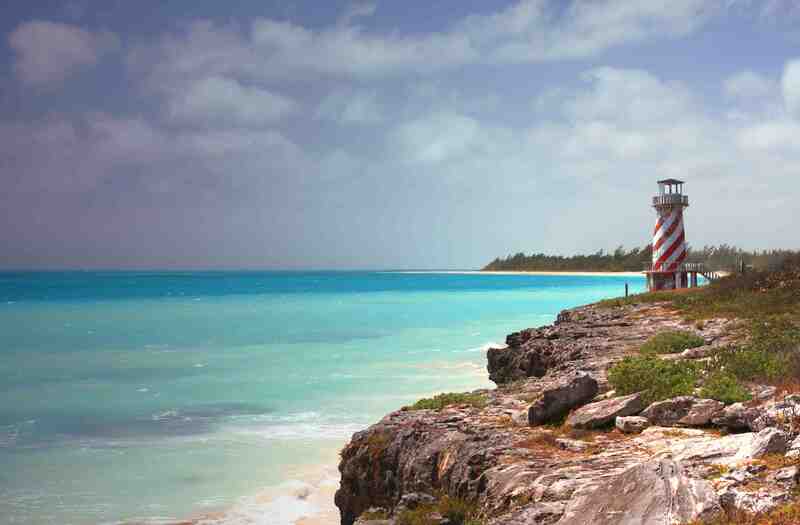 Private clients use trusts and foundations to hold assets and for succession planning and The Bahamas is a premier jurisdiction for such structures. Society of Trust and Estates Practitioner, Pamela Klonaris, together with Samantha Knowles-Pratt, lead the practice team at Delaney Partners. Our team advises on trust structures, underlying vehicles, changes in trusteeship, appointment of trust assets and revocation and the setting up of foundations. Liaison with trustees and protectors.